We lose our permanent teeth in different circumstances. Unfortunately people are not sharks and our teeth are not growing again. 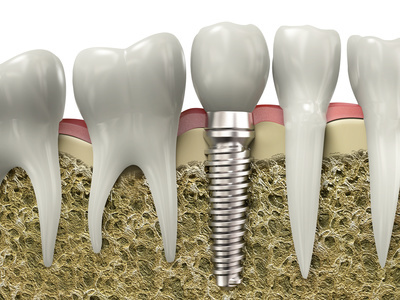 At times like these medicine comes to the aid with implants that replace the missing teeth. As in every field, implantology has different implant systems to choose from, depending on needs and expectations of the patient. We invite you for consultations and treatments. Let yourself be convinced that implantation is a fast and friendly form of teeth reconstruction.